The public is invited to a Land Owner Resource Fair Saturday, November 3, from 11 AM – 5 PM, at the John Bryan Center, 100 Dayton Street, Yellow Springs, Ohio. A great line-up of organizations (private and public) with conservation, land management, legal, and financial skills and resources will be available to tell you what they have to offer. Speakers and resource specialists will address ways to make land more productive and green - in particular owners of farmland and natural areas in the attached map, who can participate in Tecumseh Land Trust’s Jacoby Partnership, a Regional Conservation Partnership Program, providing $1.44 million over the next 5 years through the National Resource Conservation Service. Local and state partners for the program have committed even more local and state resources for the project, $2.1 million over the same period. Tecumseh Land Trust is known for farmland preservation, having protected 155 farms, comprising over 27,000 acres, with permanent conservation easements. Within that land the land trust has also preserved over 42 stream miles, much of them buffered by trees or other permanent plantings, creating a verdant wildlife corridor, as well as slowing the runoff from farm fields during big rain events. 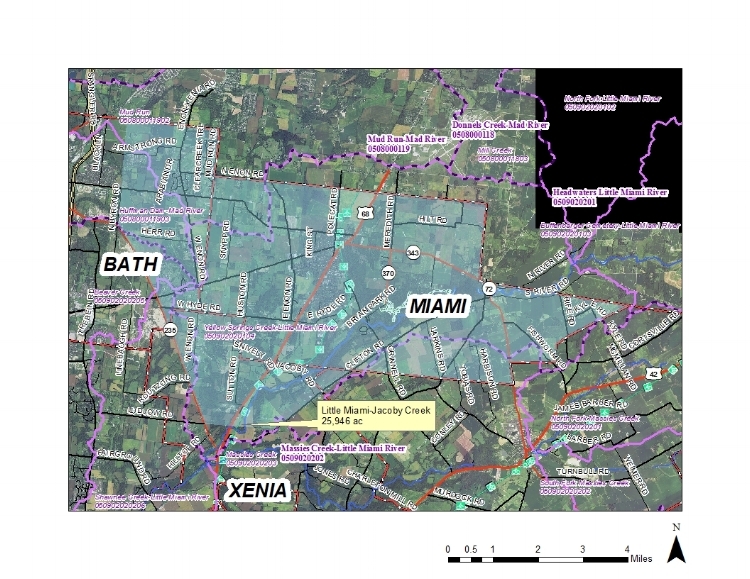 The Jacoby Partnership includes funding for the Environmental Quality Improvement Program for the depicted service area, with funds for nutrient planning, cover crop planting, pollinator friendly buffer strip creation, tree planting, converting to organic farming, habitat restoration, and drainage designed to minimize run-off, all with the goal of improving both water and soil quality in the project area. · Clean Ohio Local Agricultural Easement Purchase (ODA) and Open Space (OPWC) programs. It is not necessary to RSVP, but we appreciate hearing from you so we can plan appropriately for the day.Respond to sunflower@tecumsehlandtrust.org, and call 937-767-9490 if you have additional questions, or if you are a landowner in the project area and would like further information.